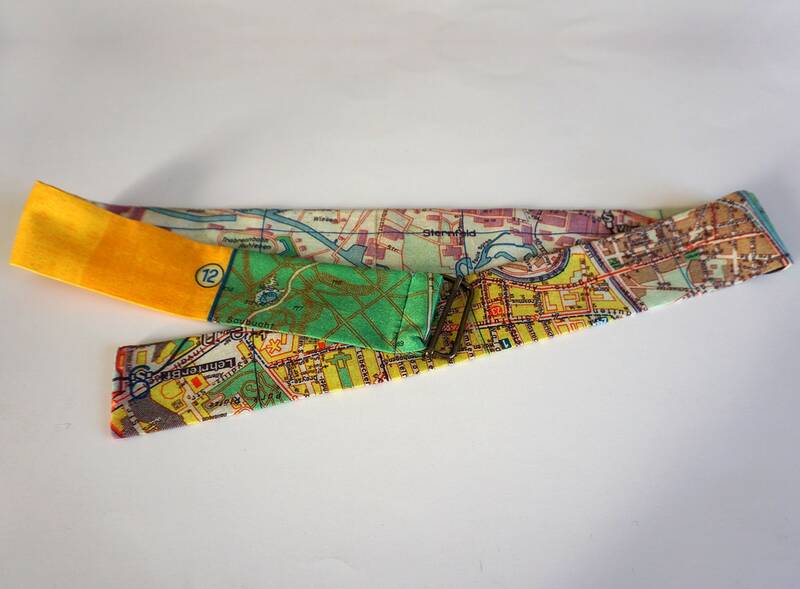 All YSTEER articles (design, cutting, sewing) are manufactured in small edition in our studio, the digital print in Berlin - handmade in Germany. 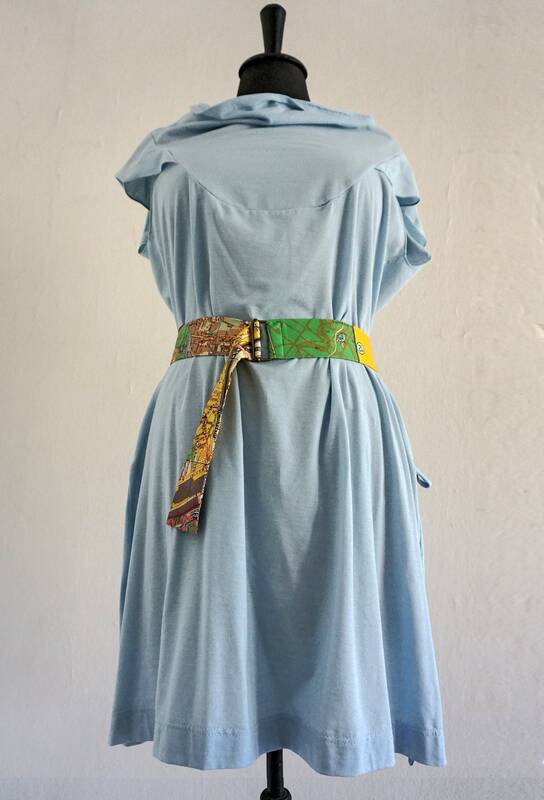 COLLECTION PIONEER - ARE READY! 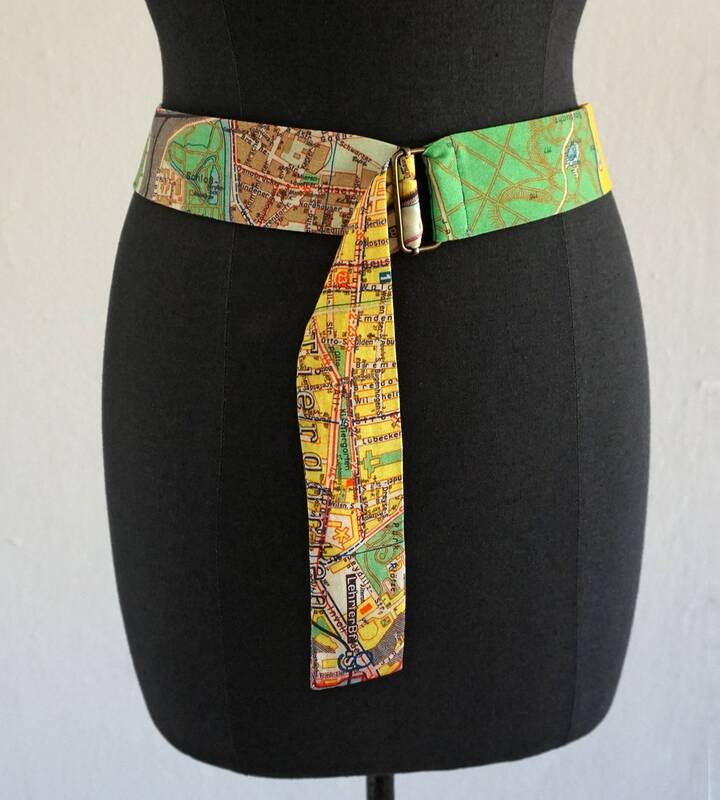 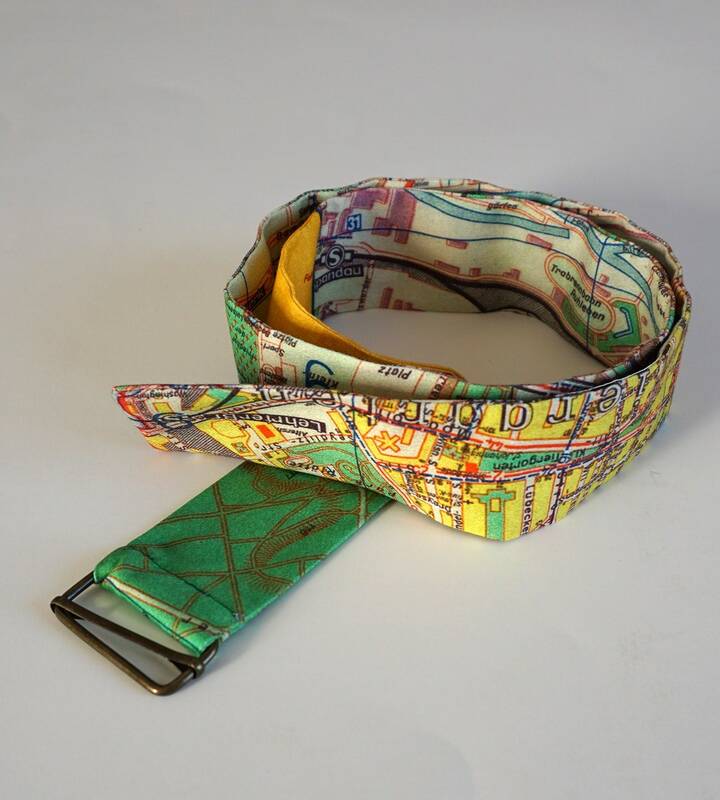 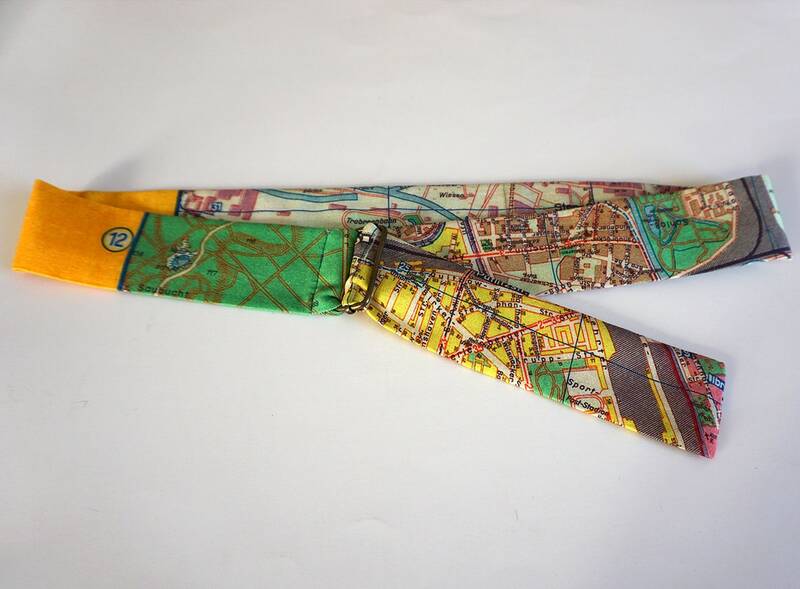 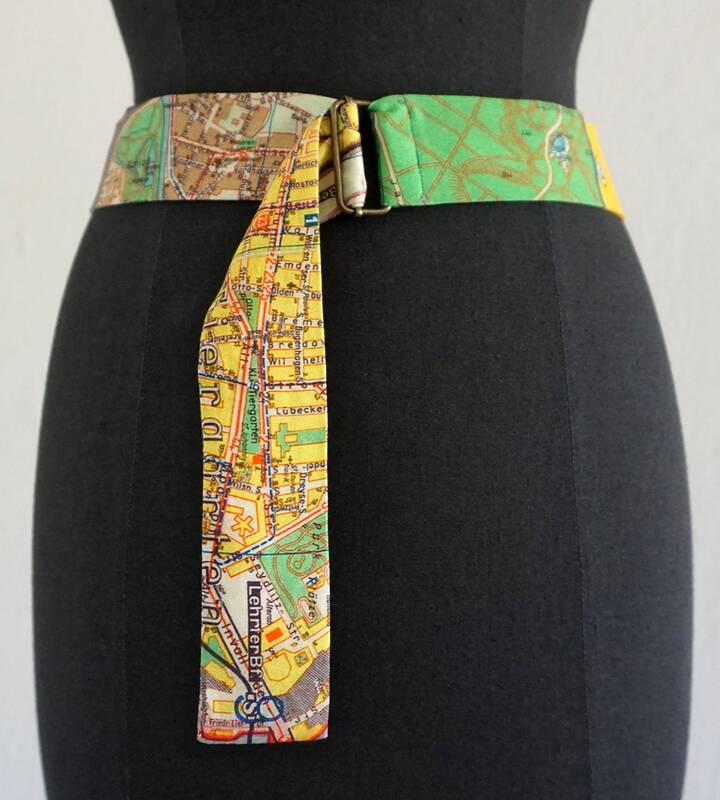 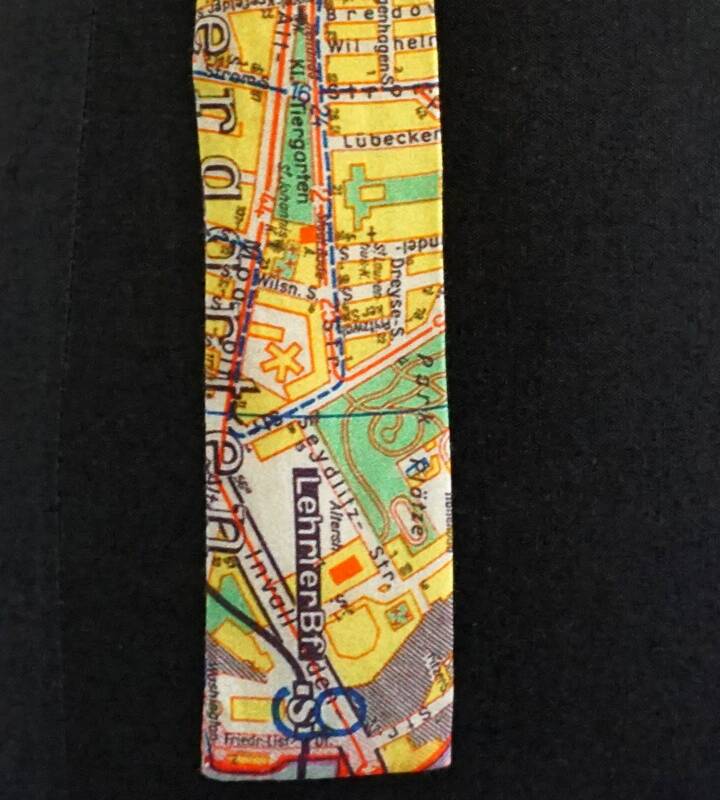 Please note that every belt looks a little bit different - depending on which piece of Berlin is on the belt. 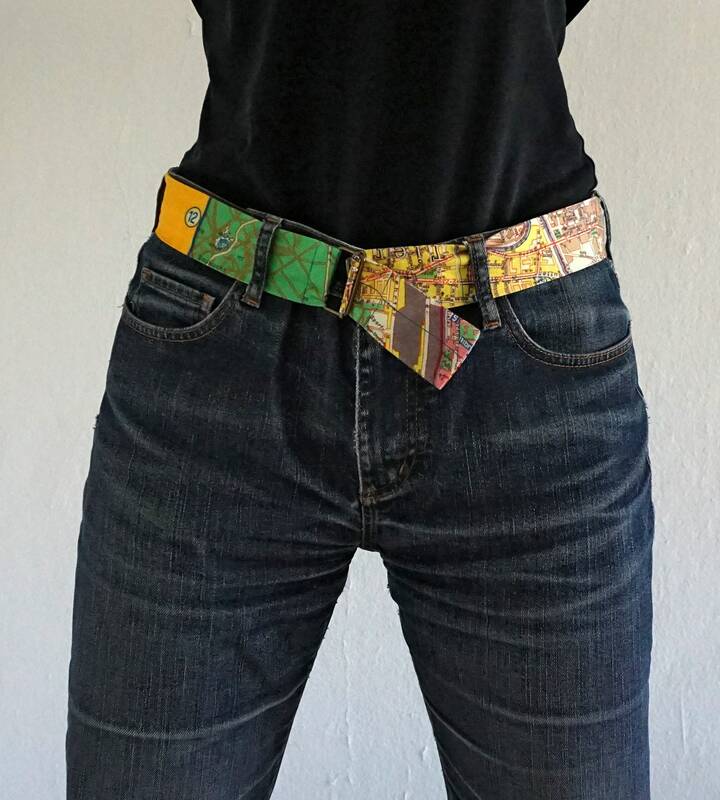 Every belt is unique!